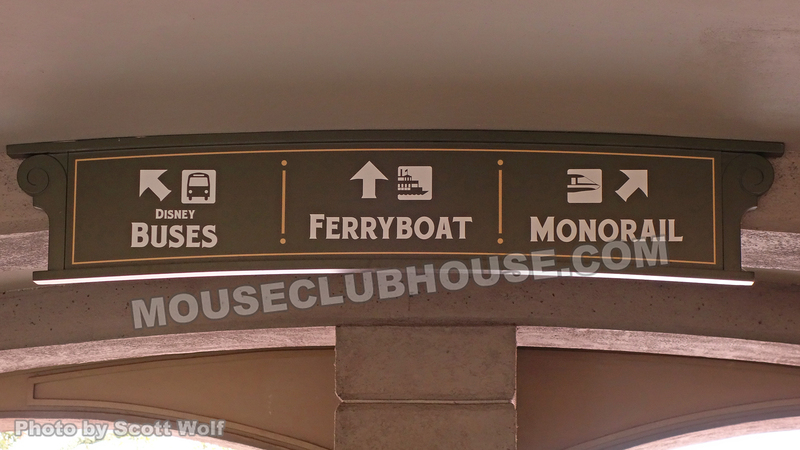 Walt Disney World bus, ferry or monorail? 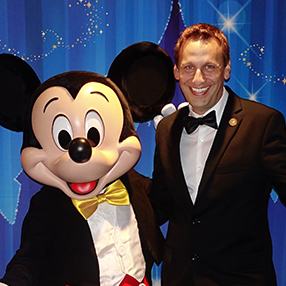 What’s your favorite Walt Disney World transporation? Buses? Ferryboat? Monorail? While I love taking photos of beautiful Disney scenery, sometimes a simple sign like this puts a smile on my face with happy memories!